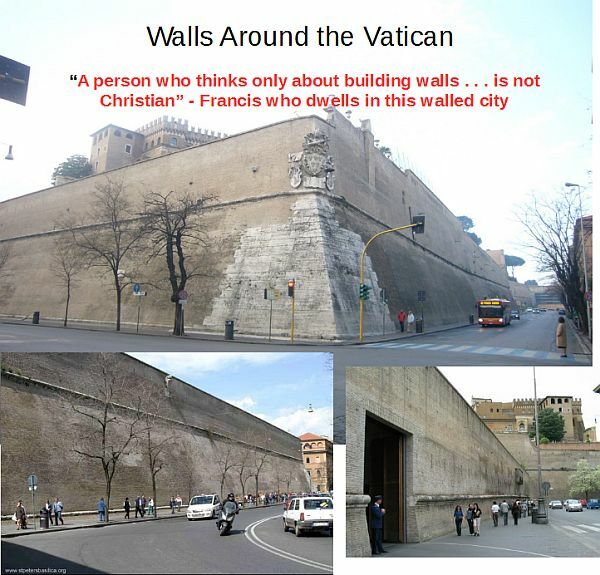 Yeah, but you can bet not a single one of those beasts will be allowed behind the Vatican walls. The Pope lives safely behind fortified walls and armed guards while promoting diversity for OUR White countries. I have also noticed and appreciated your avatar. These small kittens are not merely adorable, the tiniest of them are mighty spirits encased in small bodies.